Weather resistant steel is a low alloy steel. Different from ordinary steel, weather resistant variant steel forms a protective oxide film called ‘patina’ in a appropriate environment. This oxide layer seals the surface and reduces corrosion loss. Weather resistant steel is also referred as weathering steel in market. 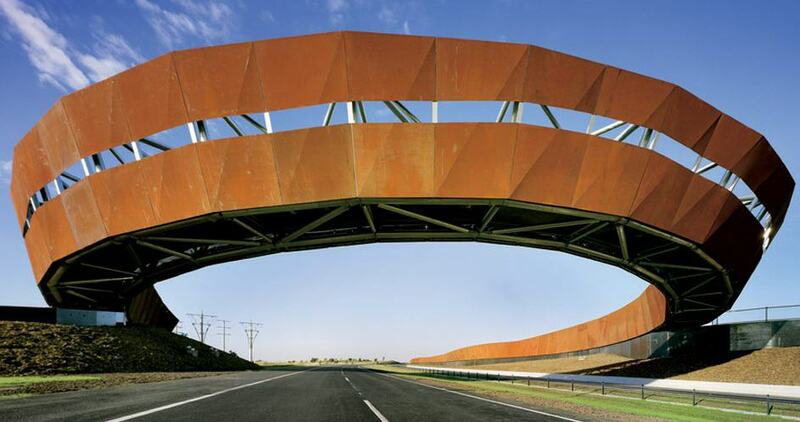 This type of steel is widely used in construction of bridges and other iconic and architectural structures. 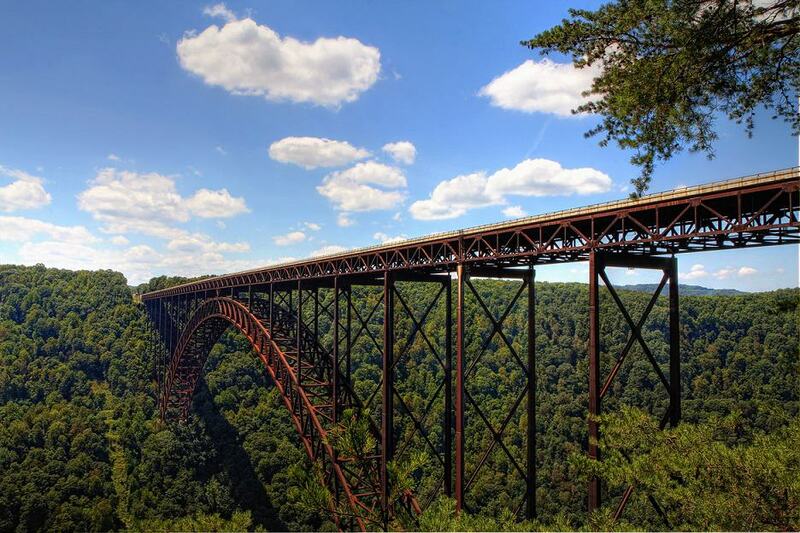 The famous bridges like New River Gorge bridge is made of weathering steel. major supplier of these steel are Corten, Tata etc. Compared to normal hot rolled steel, use of uncoated weather resistant steel can achieve the following benefits when used for structural steel construction. reduces need for access in case of heights and high rise structures. All these savings can lead to reduced whole life costs(service and maintenance). where there is an atmosphere of concentrated corrosive/industrial fumes or with pollution classification above P3 to ISO 9223 (SO2 > 250 μg/m3 or 200 mg/m2 per day). where steel-work is continuously wet or damp the protective layer does not form causing steel rusts in the same way as ordinary carbon steel. where steel is exposed to high concentrations of chloride ions or salt spray like environment having a salinity classification greater than S2 to ISO 9223 (Cl > 300 mg/m2 per day) therefore caution is needed when considering use within 2 km of coastal line. where the use of de-icing salt is likely to lead to substantial deposits of chloride on steel surfaces. Where salt laden water would flow directly over the steel or where salt spray from roads would settle under wide bridges when ‘tunnel-like’ conditions are created. if steel is buried in soil or under soil. where the headroom to steel over water is less than 2.5 m. Weather resistant steel is suitable for over bridges at standard minimum headroom of 5.3 m.